Perniagaan Elektronik Guan Seng Hing is an electronic components distributor company. Our main office is located in Butterworth, Penang, Malaysia. 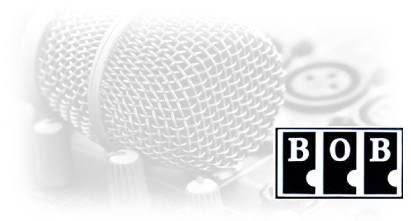 We supply all kinds of products such as BOB Microphone, BOB Amplifier, Equalizer, Speaker and Megaphone. In order to provide best service, best quality and best prices for our clients, we have established a reliable business network in northern of Malaysia. We have evolved through the years to accommodate the demand of our customers.